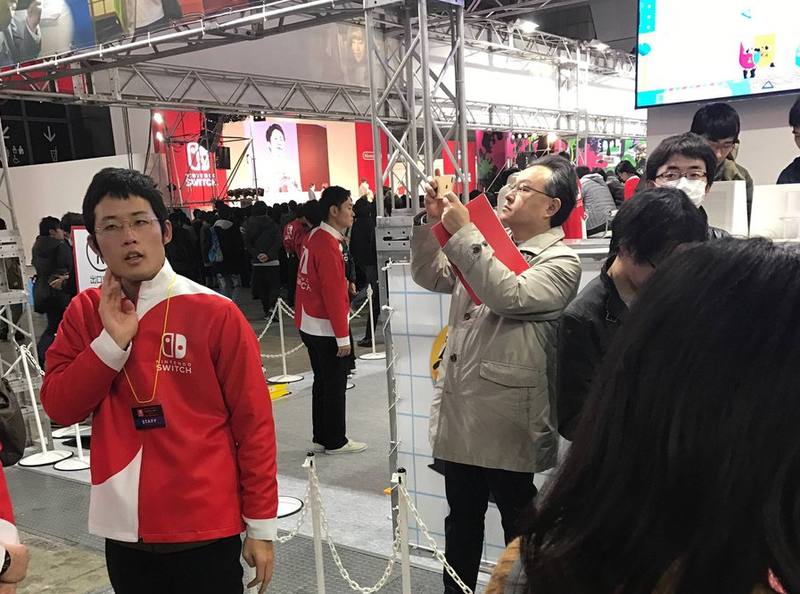 At the recent Nintendo Switch event in Tokyo, there was some guy walking around and taking photos of various things. He seems rather familiar, no? Of course, this sure as heck looks like Sony exec Shuhei Yoshida, who often goes to all sorts of gaming events, whether that’s to check out the competition or just games in general. What can I say, this suspicious guy loves video games!